We put your future first! Some promise good service, others promise a good rate. Our commitment is to provide you with the best of both. A fantastic rate & world class customer service! If you're looking to purchase, refinance, or obtain cash for that next remodel, we have an option for you! ...and much more! If you or your clients have been declined from the big banks, give us a call! With over 20 years of financial lending experience combined, Robert Lynn and Nick Walker have facilitated closing thousands of loans. Why should you care and what does that mean for you? At Future Financial LLC, we know how to get your loan approved! We have seen nearly all of the financial scenarios that are out there. Having worked in the call center environments of large financial institutions, we know some offer low rates while others offer fast closings. Our mission at Future Financial LLC is to provide you with A+ customer service while providing both low rates and fast closings. 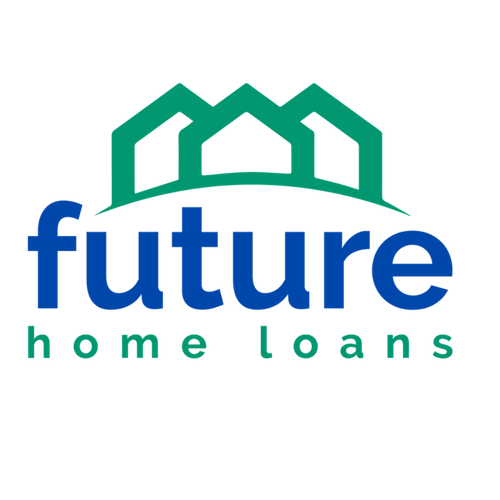 Future Financial LLC DBA Future Home Loans supports Equal Housing Opportunity NMLS ID# 1621953. Interest rates and products are subject to change without notice and may or may not be available at the time of mortgage commitment or at the time of rate lock.